So Bioware co-founder Dr. Ray Muzyka released a statement today in regards to the outcry from the fans about the ending of Mass Effect 3. He adresses the fact that even the most loyal Mass Effect fans felt negative emotions about the ending of the third installment in the series. He states that “Our first instinct is to defend our work and point to the high ratings offered by critics – but out of respect to our fans, we need to accept the criticism and feedback with humility.” He also says that the Bioware team is currently working on ” a number of game content initiatives that will help answer the questions, providing more clarity for those seeking further closure to their journey.” Muzyka says that we will hear more about this content in April, and that they also plan on releasing new game content and even full length games set in the Mass Effect universe in the future. He goes on to state that they are looking for constructive criticism from fans so that our questions may be answered. I was personally delighted to read this. I am very glad to hear that Bioware understands our concerns and that they wish to answer our questions about the ending of the game. One of my main issues with the ending, personally, was the fact that there were so many unanswered questions. These questions weren’t even minuscule issues that could be looked over, they were major and left me with an empty/confused feeling after it was over. Being a huge fan of the Mass Effect series, this did hurt a little bit. People are even creating theories such as the “Indoctrination Theory” in order to get some kind of answer to their confusion. I’m hoping that the content that was mentioned will answer all the main questions and make this game whole. 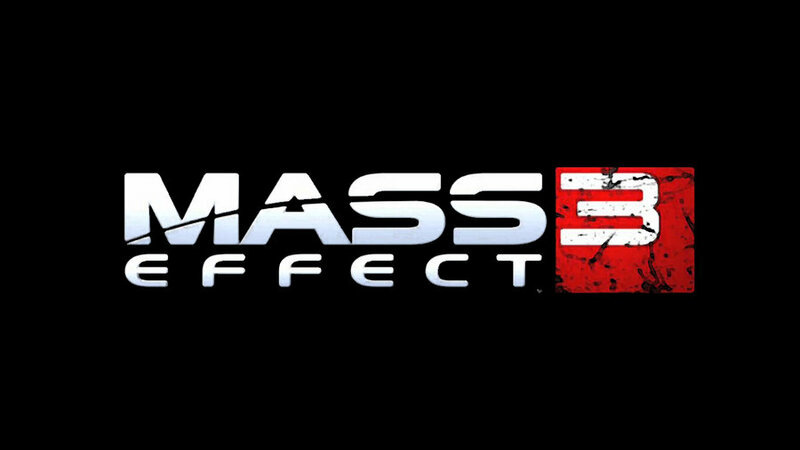 All in all, Mass Effect 3 was an amazing game. Game of the year, hands down, no contest. But I really would like to see some answers about the ending. All rage aside, I’d just like to be at peace with my favorite game to date. Next Next post: What ever happened to gaming together?